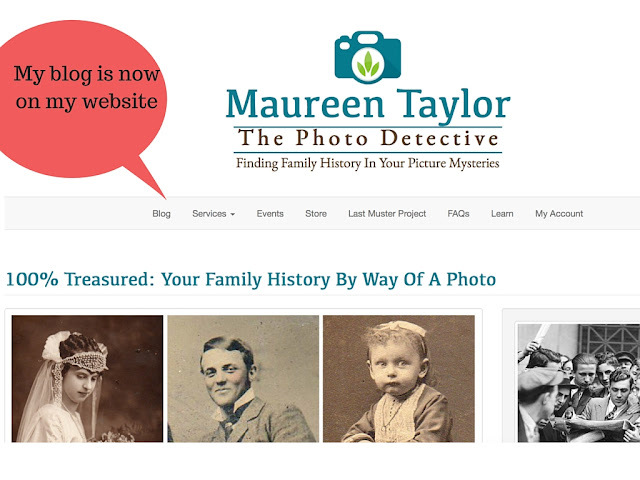 The Photo Detective: My Blog Has Moved! Maureen Taylor is known as The Photo Detective for her work solving photo mysteries. The Wall Street Journal called her "the nation's foremost historical photo detective."